April Fools is a good chance for some much-needed levity, but it's also an opportunity for tone-deaf companies to try and resonate with their younger clientele. You get some fantastic pranks and funny jokes, but you also get some cringe. Google claimed to have a physical screen cleaner feature on their phones that would also create a long-lasting non-stick shield. Spotify replaced Discover Weekly playlists with Discocover Weekly playlists, including actual disco cover songs from artists you listen to. Logitech said it was rebranding its wireless mice as "hamsters" since they don't have tails. U.K. Based Libert Games created a "Trump V Kim Nuclear Foosball Table" which comes with latex masks of Donald Trump and Kim Jong-un so you can truly embody the roleplay. 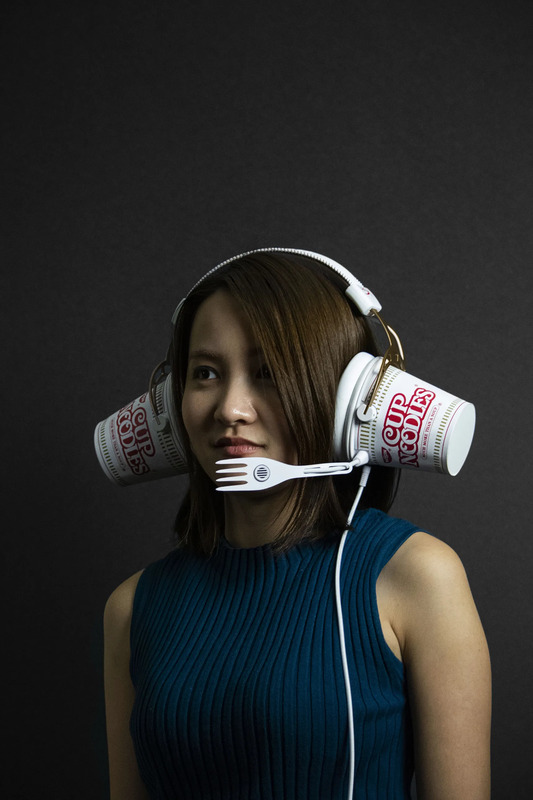 HyperX and Nissin Cup Noodles combined to create a pair of headphones with Cup Noodles as the earpads and a fork instead of a microphone ... so you can slurp your noodles while gaming. Efficiency at it's finest. In 1957, the BBC ran a segment on the Swiss growing pasta on trees. The story was on television, and back then, the television wouldn't lie to you ... right?! In 1974, a local Sitka, Alaska prankster Oliver Bickar flew 70 old tires into Mt. Edgecumbe - a volcano that had been dormant for 400 years - and set them on fire. It was such a good prank that the Associated Press ran with it, Alaska Airlines used it in ads, and the admiral of the Coast Gaurd called the prank a "classic." In 1996, Taco Bell announced it had purchased the Liberty Bell and named it the "Taco Liberty Bell" in an effort to help the national debt. What's the best prank you've played? Here's mine.